Nations Press feature health news WARNING: Drinking Coffee can cause Cancer!-Find out how! WARNING: Drinking Coffee can cause Cancer!-Find out how! 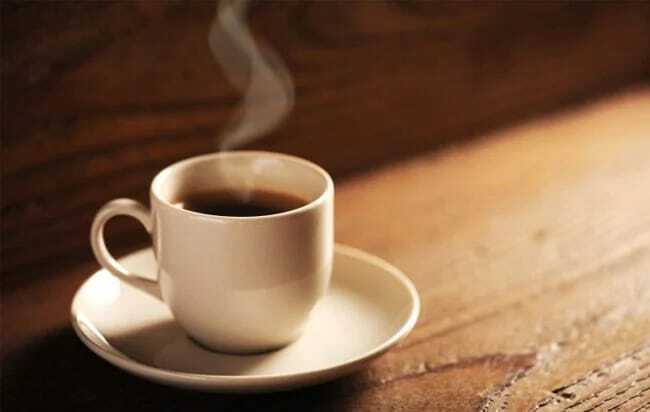 SPONSORED LINKS The WHO’s International Agency for Research on Cancer said on Wednesday, June 15 that there is no conclusive evidence that drinking coffee causes cancer. But its latest review also said that there is scientific evidence that drinking anything more than 65 degrees Celsius could cause cancer of the esophagus. This could be any very hot drink, including water, coffee, and tea. The cancer research agency reviewed more than a thousand scientific studies on humans and animals to conclude that there was no sufficient evidence to classify coffee as carcinogenic or not.